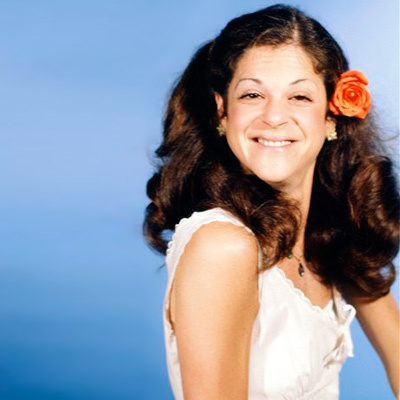 Gilda Radner (1946-1989) was an American comedienne and an original member of the Saturday Night Live cast. She won an Emmy for her work in 1978. I spent a lot of Saturday nights when I was in high school hoping that she would be featured on the show. We all loved Rosanne Rosannadanna. Radner was married to Gene Wilder. Cancer took her when she was still very young and Radner, who understood her disease, had many beautifully introspective things to say about life, in addition to the humorous bits she left us. This entry was posted in The Quotable Nerdy Chick and tagged brainy women quotes, Comedian quotes, famous american women, famous women quotes, Gilda Radner Quotes, life with cancer quotes, nerdy chick quotes, smart female quotes, smart quotes, smart women quotes.